Thank you so much for supporting the 10th annual Race4Life Track Day at Hampton Downs on Tuesday 28 March 2017. 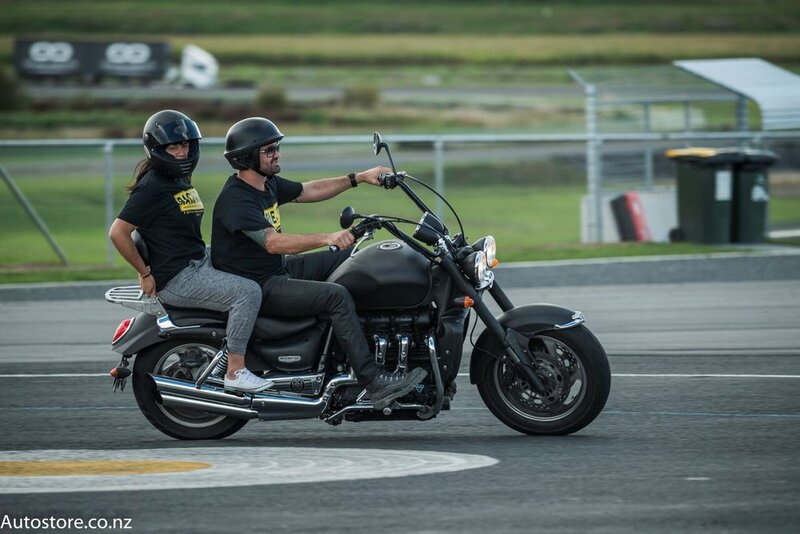 Sixty adult New Zealanders facing life-threatening illnesses had the time of their lives experiencing the thrill of riding in race cars, muscle cars and sports cars, on Harley Davidson motorcycles, in massive transporter trucks, and for some, in a helicopter above the venue. More than 200 volunteers, sponsors and supporters made the day possible and we sincerely thank ICB for your continued support. Over the 10 years of this event, more than 700 New Zealander’s and their family, friends and caregivers have been given the opportunity to experience this stunning event.